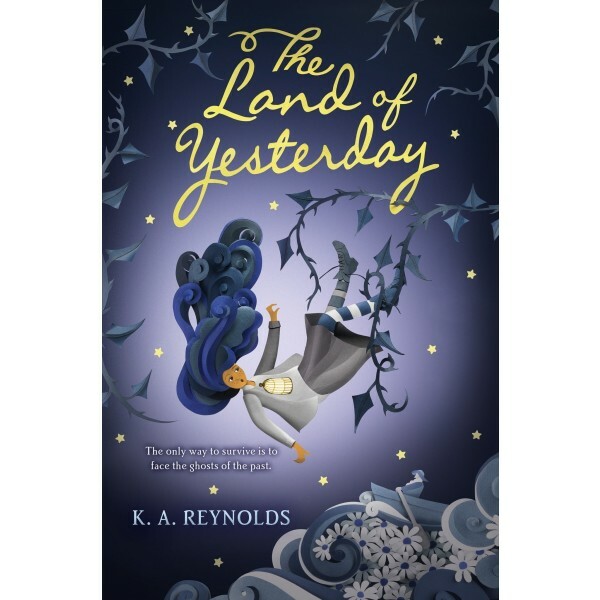 After Cecelia Dahl's little brother, Celadon, dies tragically, his soul goes where all souls go: the Land of Yesterday — and Cecelia is left behind in a fractured world without him. Her beloved house's spirit is crumbling beyond repair, her father is imprisoned by sorrow, and worst of all, her grief-stricken mother abandons the land of the living to follow Celadon into Yesterday. 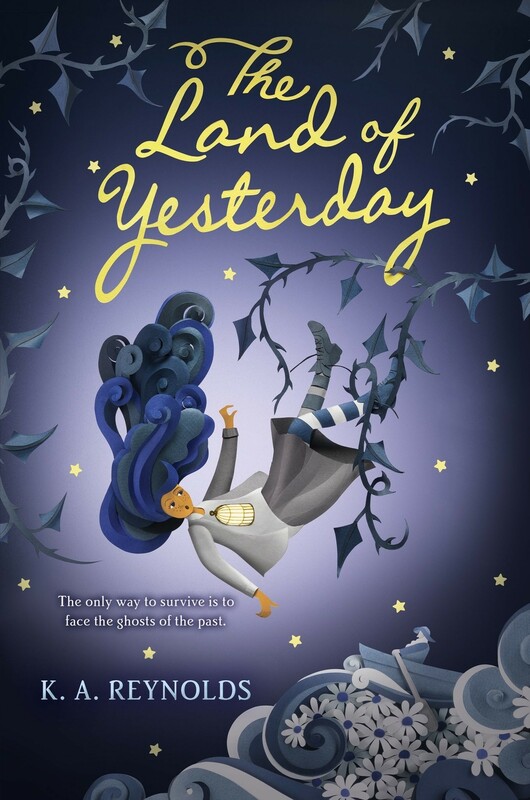 It's up to Cecelia to put her family back together, even if that means venturing into the dark and forbidden Land of Yesterday on her own. But as Cecilia braves a hot-air balloon commanded by two gnomes, a sea of daisies, and the Planet of Nightmares, it's clear that even if she finds her family, she might not be able to save them. And if she's not careful, she might just become a lost soul herself, trapped forever in Yesterday. This tender and fantastical adventure story is perfect for fans of Coraline.